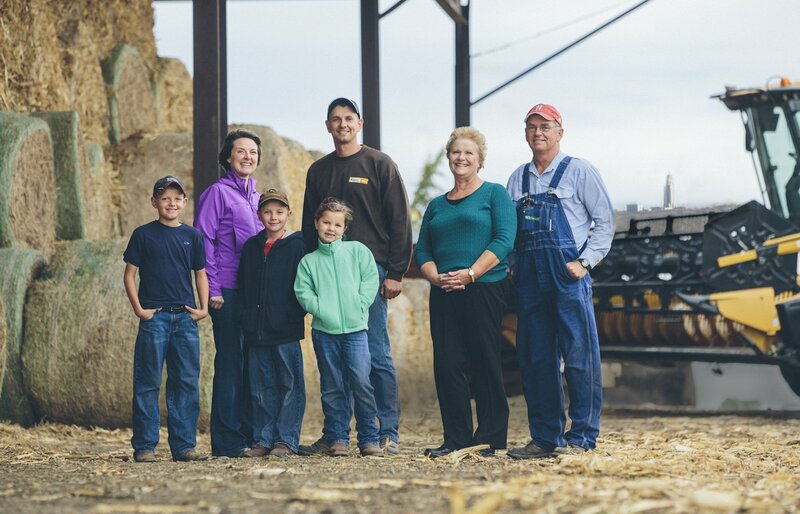 Agriculture, being the top industry in Nebraska, is vital to the state’s economic success. One out of every four jobs is affiliated with agriculture. Livestock production annually contributes billions of dollars to Nebraska’s economic well-being. Nebraska’s farmers and ranchers are responsible, caring individuals and families who utilize best practices in maintaining the welfare of their animals. Producers and consumers must be made aware of the deceptive and damaging activities of extreme animal rights groups.